My top 3 pro tips other Vancouver luxury real estate agents never mention! 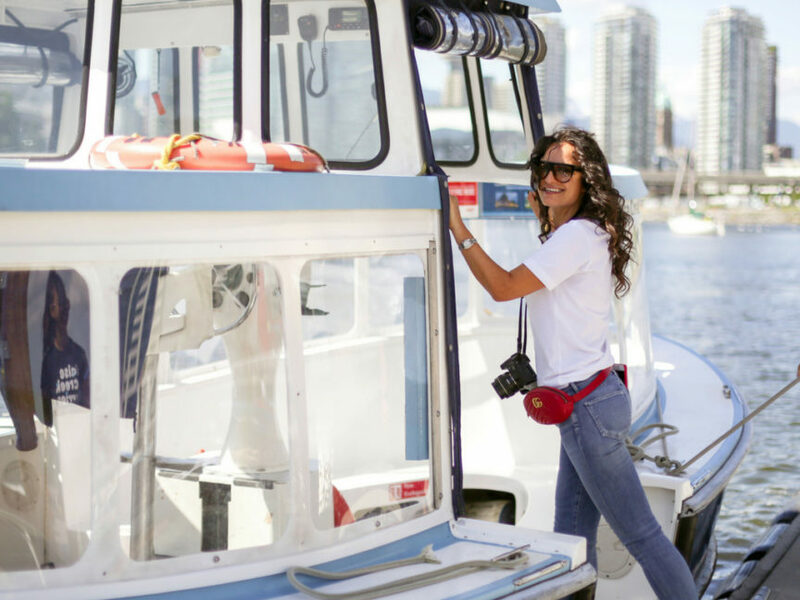 Marina Says: My top 3 pro tips other Vancouver luxury real estate agents never mention! A lot of Vancouver luxury real estate agents play their cards close to the chest, not wanting to give away information they consider “trade secrets”. I disagree with that philosophy! Why not arm clients with all the information possible? My goal is to make sure you’ve got all the information you need so that we can work together to get you the home of your dreams! So what are my pro tips that other Vancouver luxury real estate agents never mention? Closing costs can add up, making a big difference in the price of your home. This is especially true when it comes to Vancouver luxury real estate. If you don’t know what kind of closing costs to expect, speak to your realtor. They will be able to guide you through what’s needed – and how much to set aside for it. When thinking about the costs of their new home, most people focus on their mortgage. But there are other factors to consider, the biggest of which are home maintenance costs. Not sure how much to set aside for these costs? I recommend 1-3% of your mortgage. If you have an older home, 3% is your best bet. With a new home, 1% may suffice. This is my top tip. You hired a Realtor to bring their experience, knowledge, and connections to your Vancouver luxury real estate search, so let them! Just make sure that you have a realtor you believe in and who gets you. There’s no point in trusting someone to guide you if you don’t have faith that they are trying to lead you in the direction you want to go in. How do you find the right Vancouver luxury real estate agent? You follow my tips on how the six steps to choosing the right Vancouver luxury real estate agent, of course! Make sure you take the time you need to get the right Realtor in place. It’s worth it because they are the key to your Vancouver luxury real estate purchase or sale going well. Don’t have the time to search for a Vancouver luxury real estate agent? Cut to the chase and get in touch with me! I won’t just guide you, I’ll take care of you like you were family – because, when you work with me, you are!